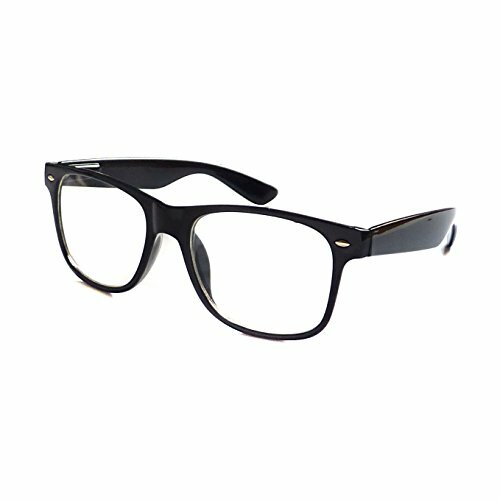 A pair of black round glasses for your kids! Great for halloween costume idea! 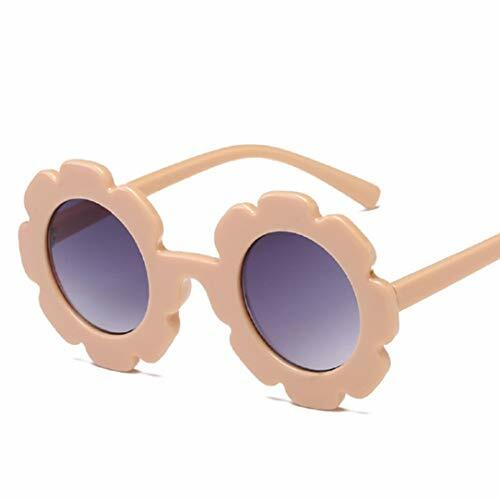 These glasses are really cute! We also have a lot of kids sunglasses for you to choose from. 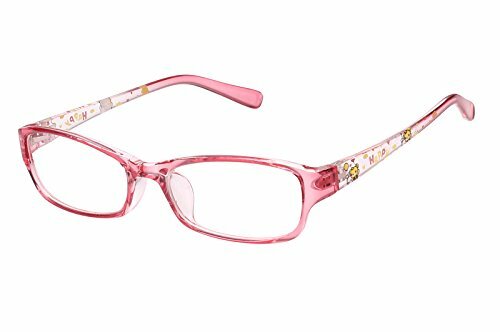 FEATURES AND BENEFITS ✓Fashion and stylish design ✓Plastic frame ✓Lifetime Breakage Warranty on Frame ✓30 Day Money Back Guarantee ✓✓These frames come with clear lenses,that will not hurt your eyes.you can wear them for costume or fashion purposes. 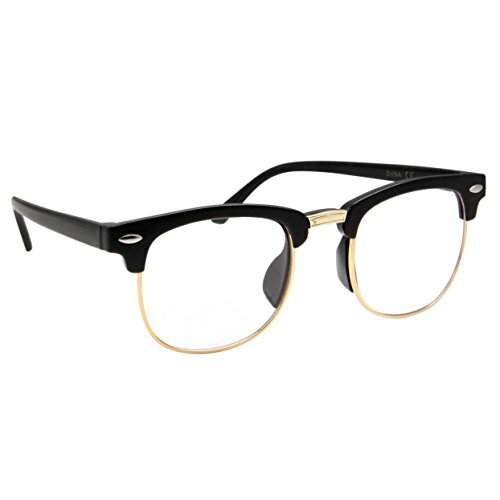 ✓you can put the prescription lenses into these frames at the local optical store.It's good for prescription. 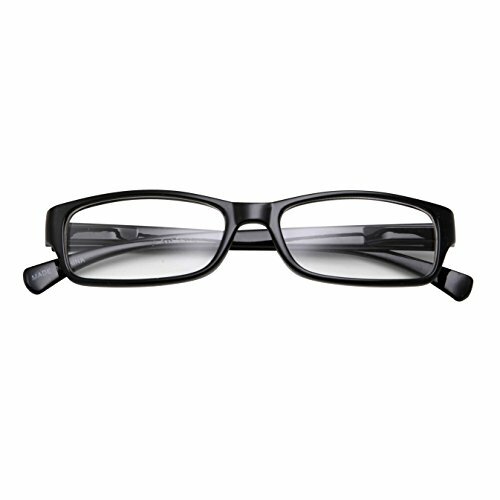 INCLUDES 1*Glasses frame 1*Glasses case 1*Cleaning soft cloth [TIP!] Great gift idea [TIP!] 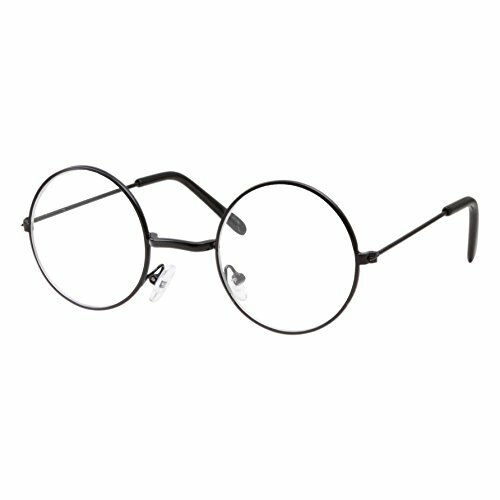 Check out our other glasses: www.amazon.com/shops/agstum 100% Satisfaction Guarantee. Try risk free. ADD TO CART RIGHT NOW! The perfect "Smart Interview" Glasses! 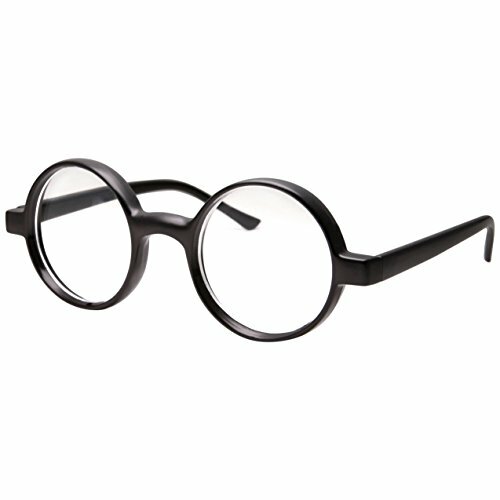 Also known as Fake Costume Glasses, these include clear lens with no power in lenses. 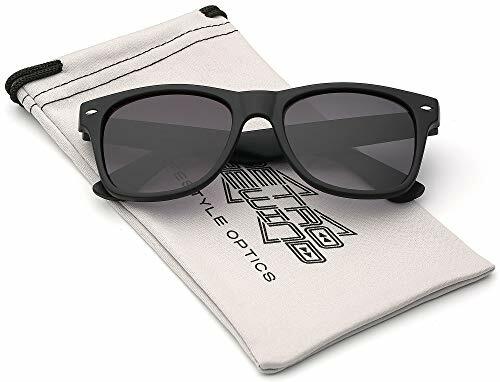 Non-RX (non-prescription) for fashion use UV400 Protection (UVA and UVB) Size: 5in Wide x 1.6in Lens Height x 5in Arms These will fit on most kids ages 6-12. Since the size of children vary, please use the measurements for sizing. Includes grinderPUNCH Kids Microfiber Pouch. Great for costumes, pretend play Doctor, Nerd, Lawyer, Geek, Superman and much more!